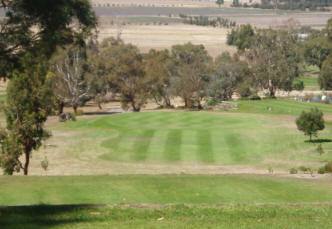 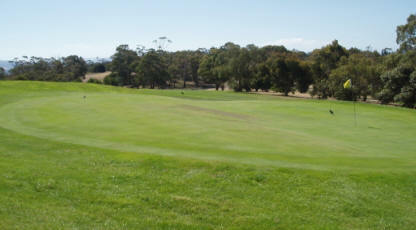 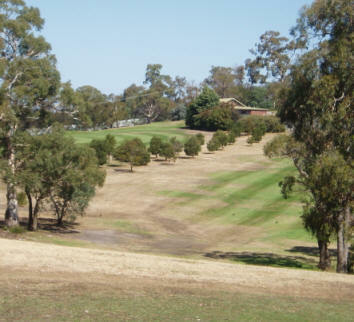 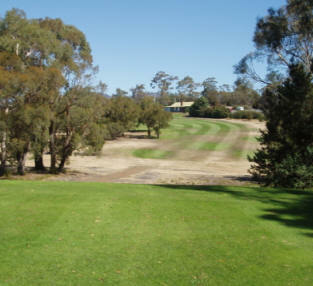 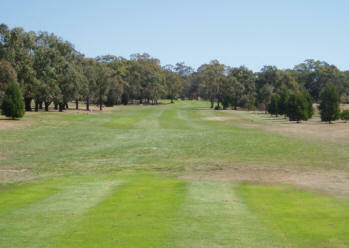 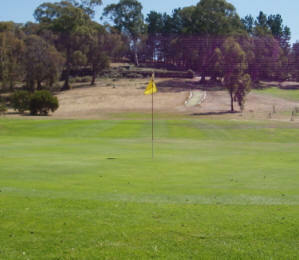 The golf course at the Richmond Golf Club is a par 66 (Slope rating 106), with a total distince of 4775 metres. 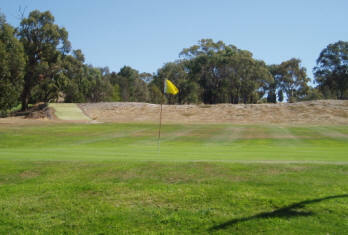 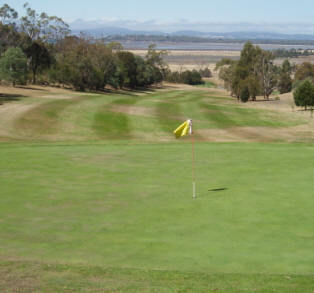 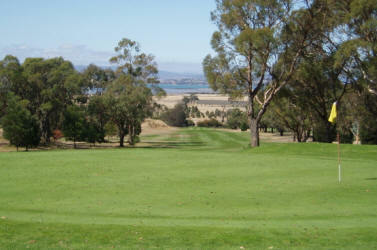 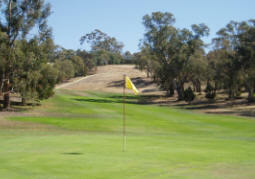 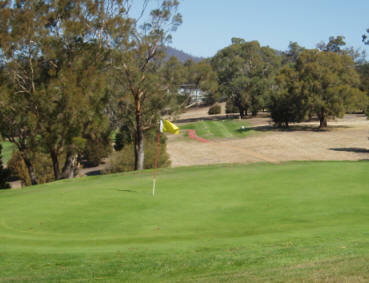 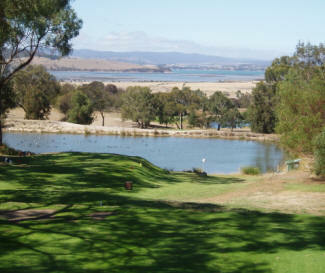 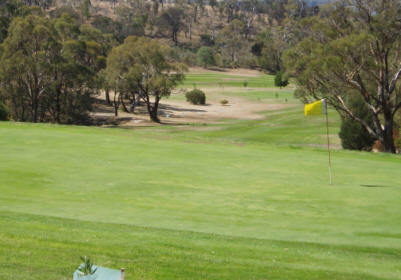 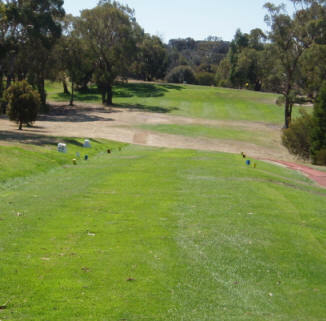 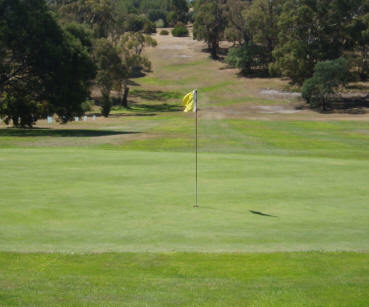 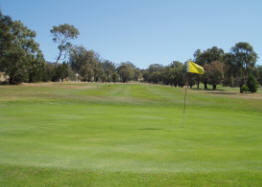 The golf course features 10 challenging holes which are suitable for golfers of all golfing abilities. 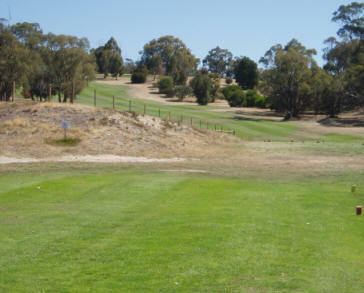 The golf course has a separate 9th & 18th hole and features alternate tees on some holes. 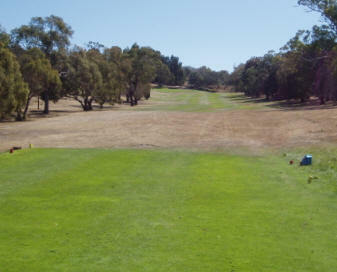 The current course record is 60. 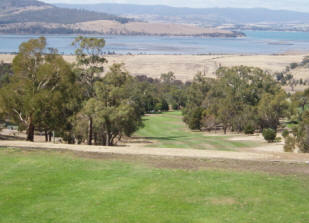 Below shows an aerial view of the golf course layout. 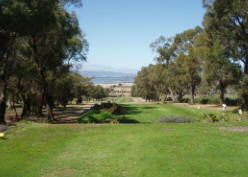 While to the right are photos from each tee and green.